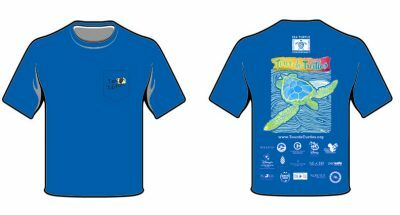 Wear your support! 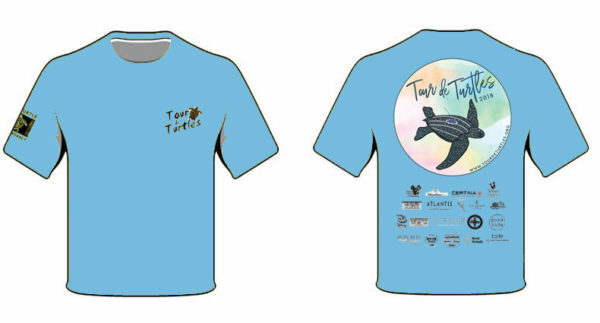 Made of 50% cotton – 50% polyester, the 2018 Tour de Turtles t-shirts are only available in light blue. 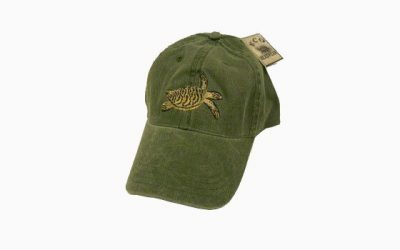 Limited quantity in stock, so order yours today.